When we started Hearthstone Heating and Air Conditioning years ago, we had one goal in mind – providing area families with comfort solutions that fit not only their lifestyle, but also their pocketbook. Proudly Serving Downers Grove, Westmont, Darien, Naperville, Woodridge, Lisle, Clarendon Hills, Hinsdale, Burr Ridge & Oak Brook, IL. 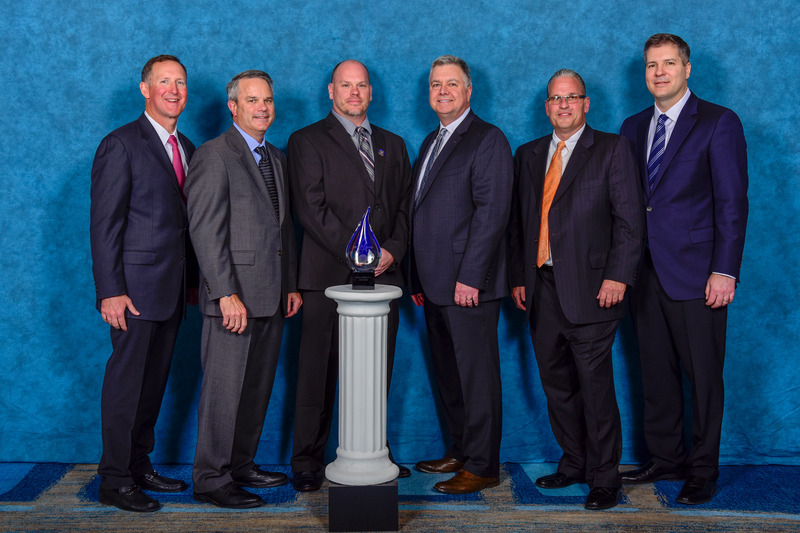 Hearthstone Heating and Air Conditioning are proud recipients of the Carrier 2018 Presidents Award!